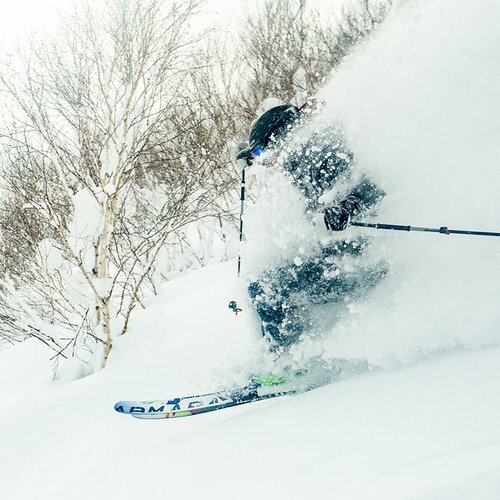 Hanazono is proud to announce a new program for the 2017-18 winter: The Powder Room! 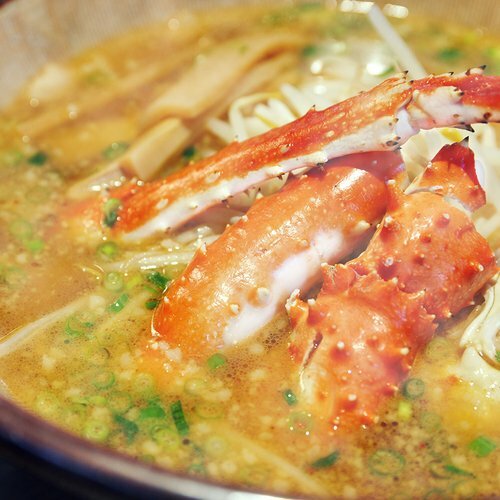 Hanazono is happy to announce a 10% discount on kids lessons when a parent books The Powder Room. 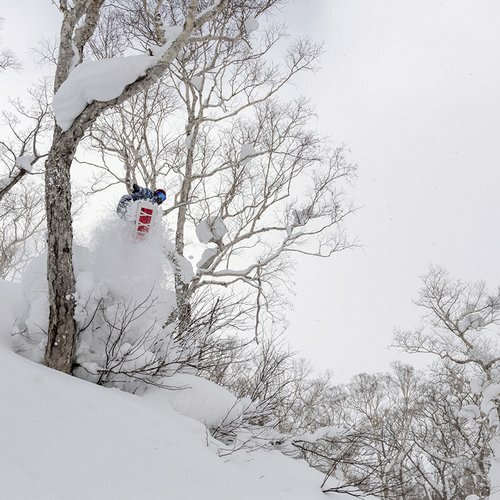 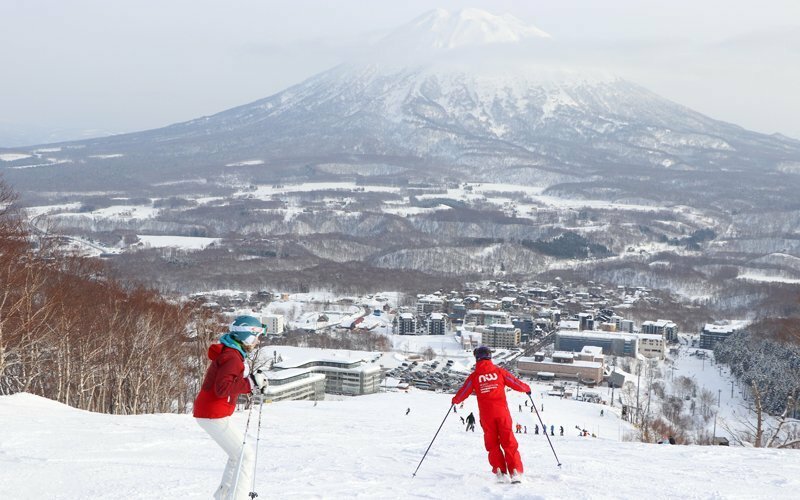 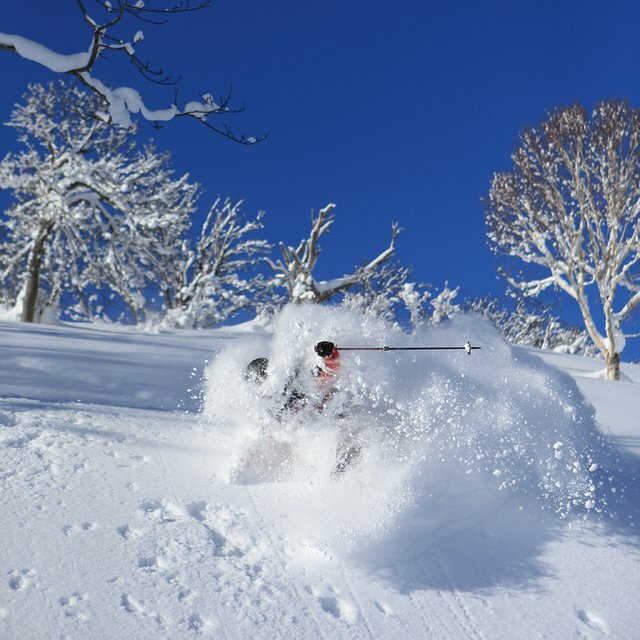 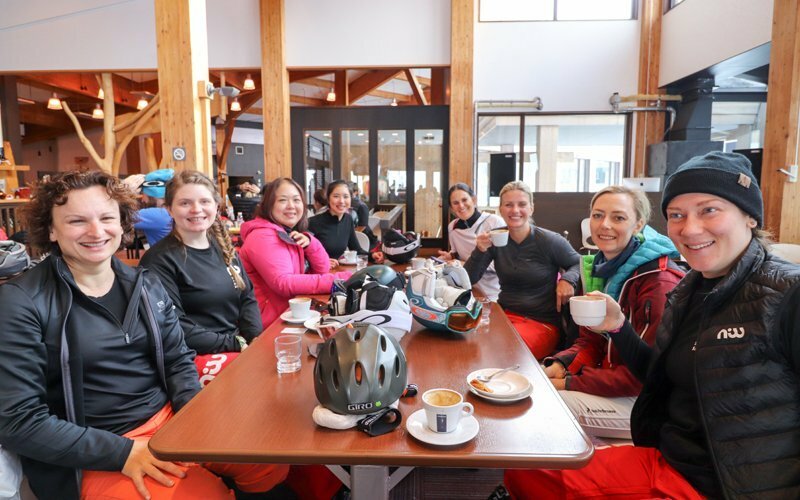 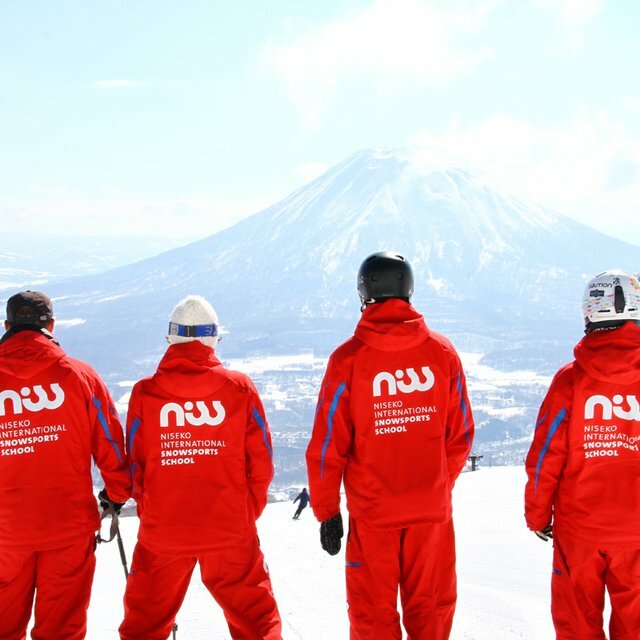 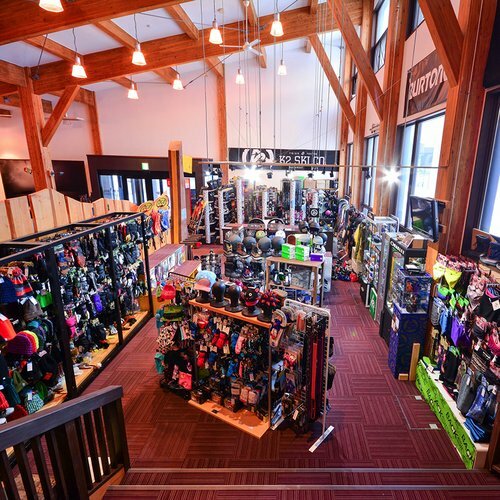 Take advantage of this deal to get the whole family skiing with the best instructors in Niseko! 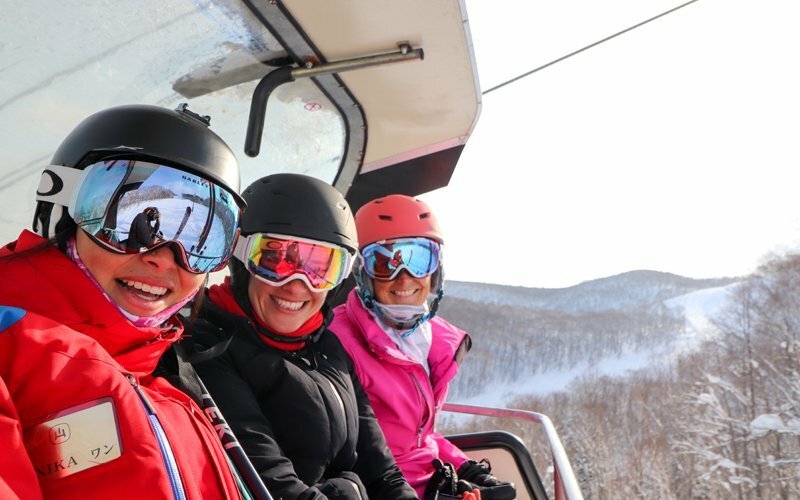 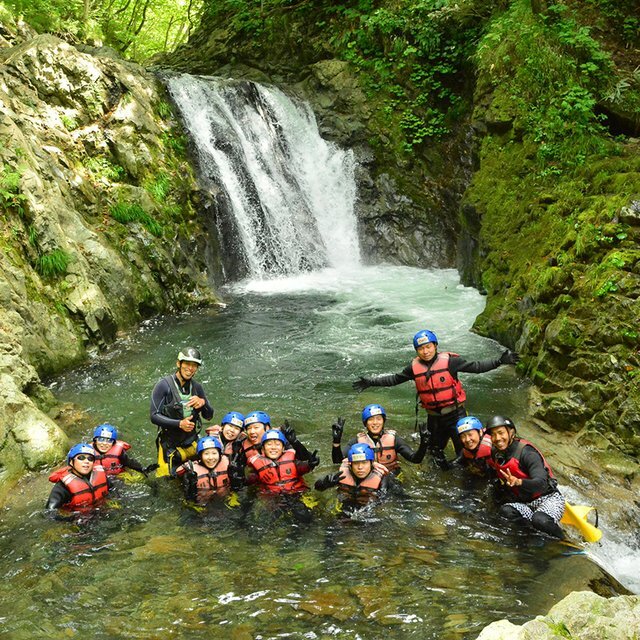 Click the button below for more information or to book!